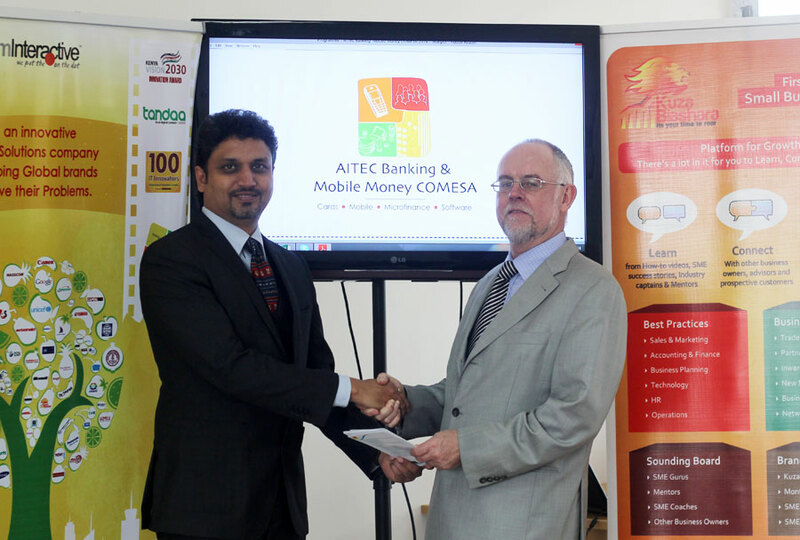 Share the post "iridium Interactive Partners with AITEC Africa"
iridiumInteractive CEO & Founder, Sriram Bharatam signed an a digital partnership agreement with AITEC Africa chairman Sean Moroney to promote AITEC Banking & Mobile Money COMESA Conference 2014. 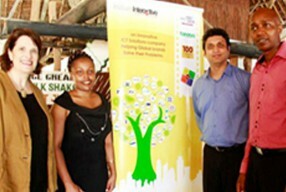 Aitec Africa has been focussed on ICT publishing, event management, professional development and training in Africa. 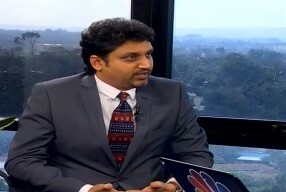 AITEC has been a market-leader in terms of spreading knowledge on the Internet, computing and telecommunications across most of English-speaking Africa. 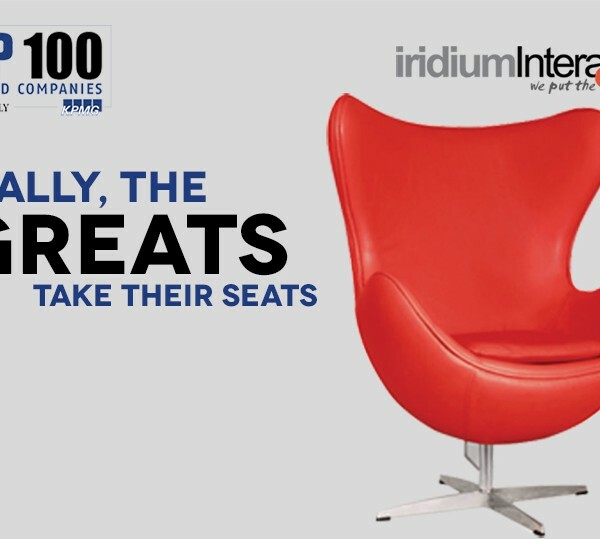 iridiumInteractive Limited is an Innovative Business Solutions company that helps some of the world’s leading brands solve their complex business problems. 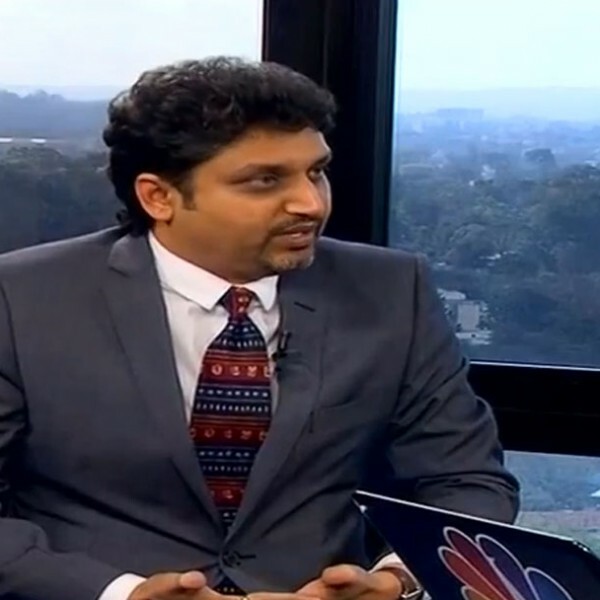 Iridium has success stories across various verticals ranging from Non-Profit, Education, Retail, Healthcare, Consulting, Manufacturing, Media, Entertainment and Government. 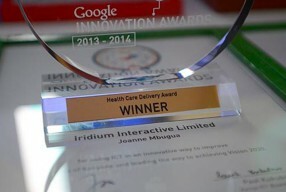 Iridium is uniquely positioned with varied experience and success stories and recognitions, both International and National. Entering its eighth year as the region’s leading banking forum, AITEC Banking & Mobile Money COMESA Conference 2014 is set to address the key issues faced by the region’s increasingly dynamic financial services sector. 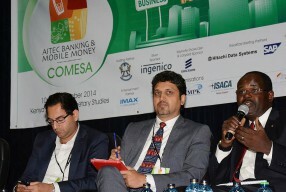 The 8th edition of AITEC Banking & Mobile Money COMESA Conference 2014, slated to take place on the 10th & 11th of September, the event will draw over 350 Banking & Finance professionals from Banking / Mobile Banking industry from the COMESA region and a representation from the Industry & SME Sector . 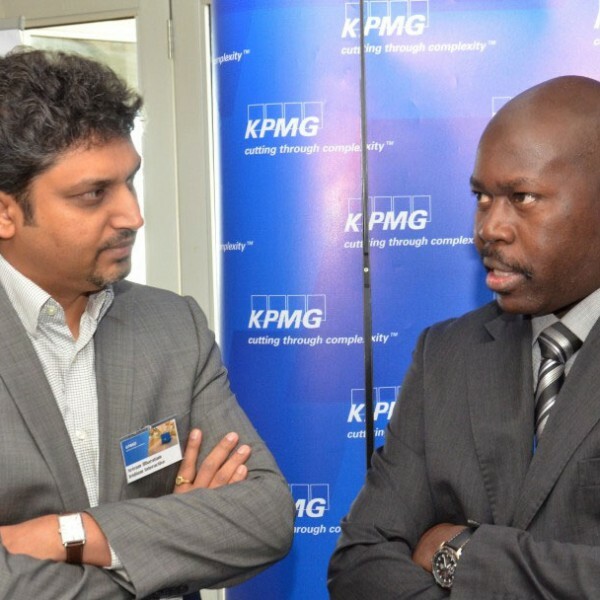 How can banks better support SMEs – and fire up the economy? 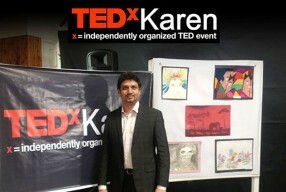 delivering insightful keynotes, panel discussions and breakout sessions.